For the many people frustrated that they haven’t been able to buy a ticket to the Olympic Park, I’ve created a page with some photographs I took this week. The photographs concentrate on the park, rather than sport. Please share, there are a lot of people who are missing out on this surprising new addition to London’s park life. 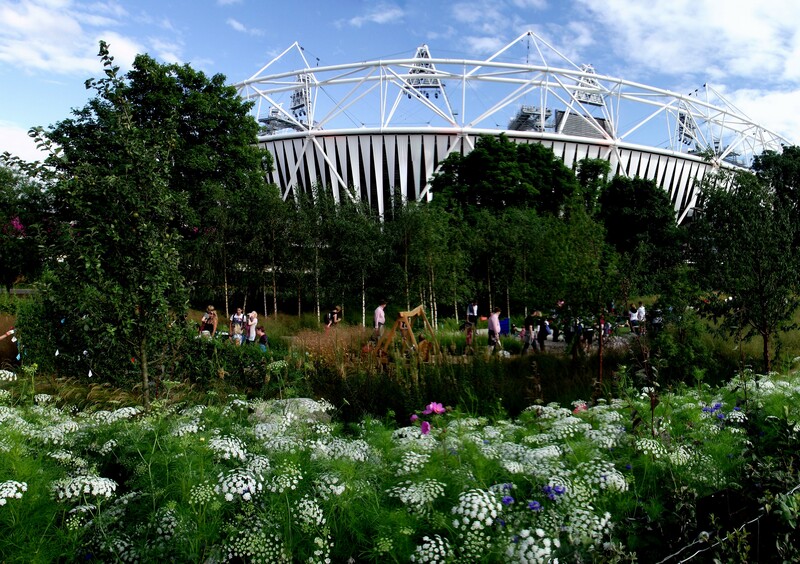 ← Going to the Olympic Park? Avoid the crush use Eton Manor Gate instead?